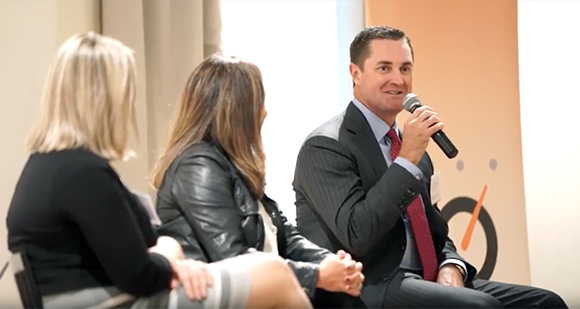 Signature Bank Co-Founder Kevin Bastuga talks with Chicago’s Morning Answer hosts, Dan Proft and Amy Jacobson, about the state of business in Chicago. 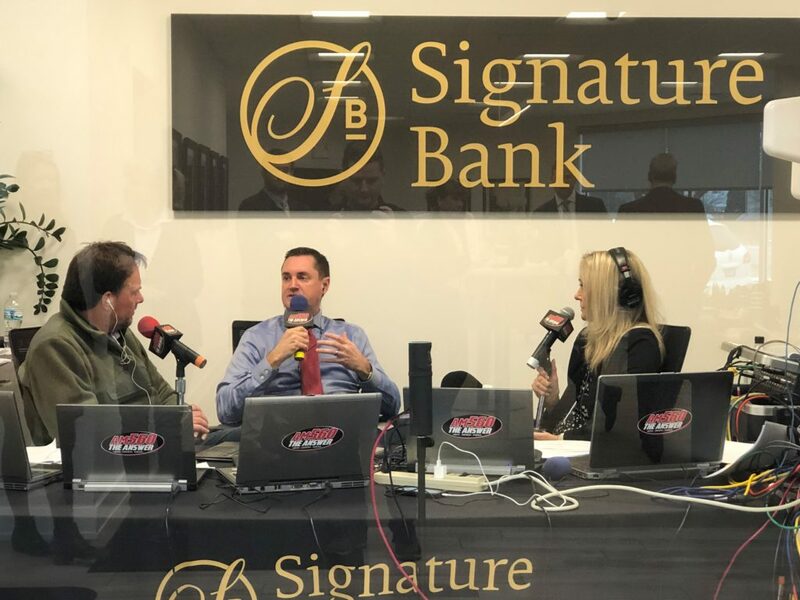 This live broadcast from Signature Bank in Edison Park kicks off the AM 560 Business Tour highlighting thriving businesses from around the Chicagoland area. Listen to Kevin’s interview on the AM560 Business Tour. As cyberthreats continue to grow, business owners and employees are on the front lines of safeguarding their company’s assets. 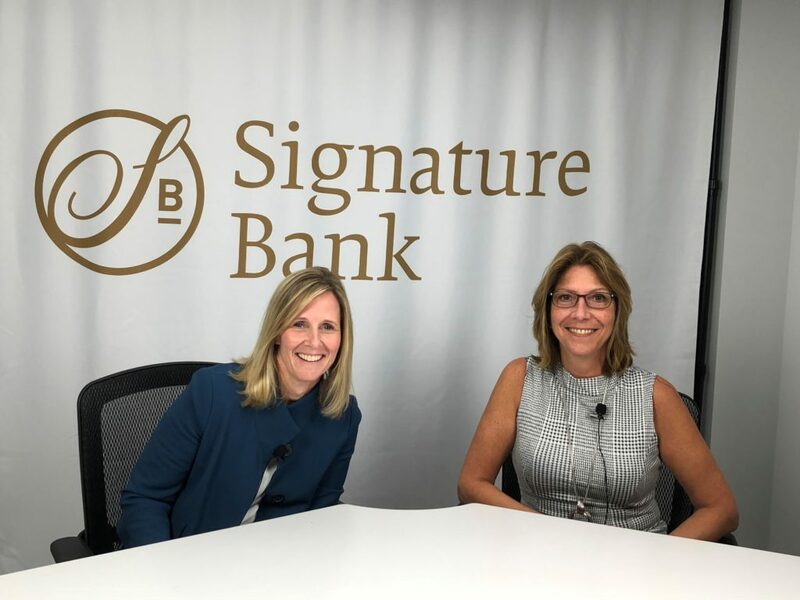 In this video, Signature Bank fraud experts, Anne Doligale, Senior Vice President of Treasury Management, and Lisa Wente, Senior Vice President of Deposit and Risk Operations, outline steps you can take to ensure that your business is not the next victim of cyberfraud. Signature Bank was proud to sponsor a recent panel discussion on the state of the economy with EO, World Chicago, and Accelerated Growth Advisors. Thanks to panelists Eva Dziadula, Associate Professor of Economics at the University of Notre Dame, Amy Dordek Dolinsky, Co-Founder and Chief Revenue Officer of GrowthPlay, and Signature Bank Co-Founder, Kevin Bastuga, for participating in this insightful discussion. Watch the highlight video from our EO event. 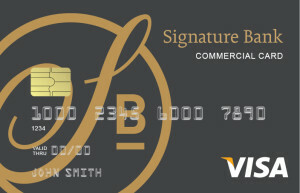 How do you start a bank? 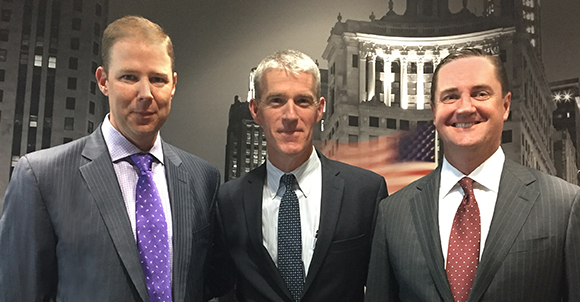 Find out how Bryan Duncan, Mick O’Rourke and Kevin Bastuga started Signature Bank in 2006 to serve Chicagoland’s middle market businesses. Listen to AM 560’s How I Built It. In this interview from Bizcast HQ, Signature Bank Co-Founder Bryan Duncan discusses the best business advice he’s received and how that has impacted the success of Signature Bank. The Mailhouse, Inc. Jim Keane, Jr. is head of Sales at The Mailhouse, Inc., a family owned and operated digital print house with a specialty in political advertising. U-Stor-It Larry Nora is Founder and CEO of U-Stor-It, a network of award-winning self-storage facilities in the Chicago area. North Lawndale College Prep Dr. Garland Thomas-McDavid discusses the mission of North Lawndale College Prep and the importance of partners like Signature Bank. SG Home Builders Ryan Siebert is the Chief Executive Officer of SG Home Builders, a leading custom home builder in the Chicagoland area. Navitas Systems Tom Golab is Chief Financial Officer of Navitas Systems, a leader in the next generation of battery technology. Signature Bank is proud to support Misericordia, Chicago’s home to more than 600 children and adults with developmental and physical disabilities. FJ Kerrigan Plumbing Company Jerry Kerrigan is co-owner of this third-generation plumbing company on Chicago’s North Shore. Black Industrial Safety & Supply Amanda Zenger owns this Hammond, Indiana-based company that has served Fortune 500 industry fabricators and contractors with tools and safety supplies since 1893. The Martec Group Jim Durkin is founding partner of The Martec Group, a global market research firm based in Chicago since 1985. Law Firm of Daspin & Aument Bob Aument is a founding partner of the Law Firm of Daspin & Aument in Chicago. Home Trust Mortgage Dave Geiselhart is the President and Owner of Home Trust Mortgage. 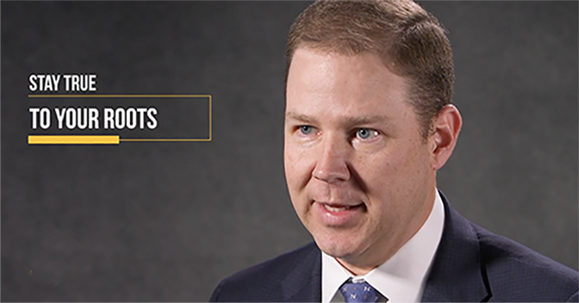 ServiceMaster DSI Chris Veldman is the Chief Financial Officer of ServiceMaster DSI, the largest ServiceMaster franchise in the United States. Mid-States Glass and Metal Gina Labuz is President and CEO of Mid-States Glass and Metal, a woman-owned architectural glass and metal business. Sprovieri’s Custom Counters Chuck Sprovieri is the President and CEO of Sprovieri’s Custom Counters, a Chicagoland manufacturer of residential and commercial countertops. Star Creations, Inc. Marc Weingardt is the Founder and CEO of Star Creations, Inc., the fastest growing supplier of wall décor products in the U.S.
Good Foods Kurt Penn is the Founder & CEO of Good Foods, winner of the 2015 Entrepreneur of the Year from the Kenosha Area Business Association, and a long-time customer of Signature Bank.